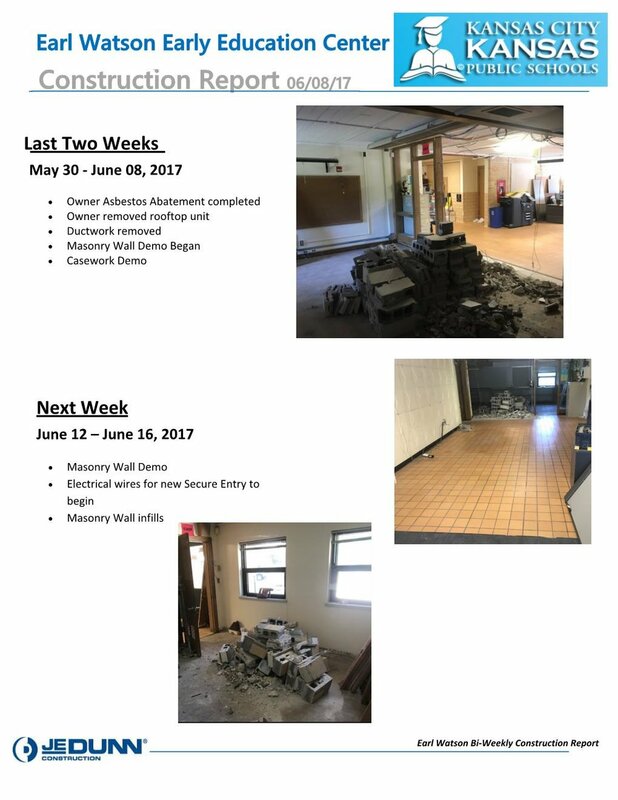 As part of deferred maintenance, Earl Watson will receive HVAC and plumbing upgrades in the Summer of 2017 and roof upgrades in the Summer of 2020. Earl Watson, Jr. Early Childhood Center will get security upgrades as part of the bond projects. These upgrades are currently in progress. Please check back for important information regarding updates to your child's school. More information will be available as the bond projects move forward.